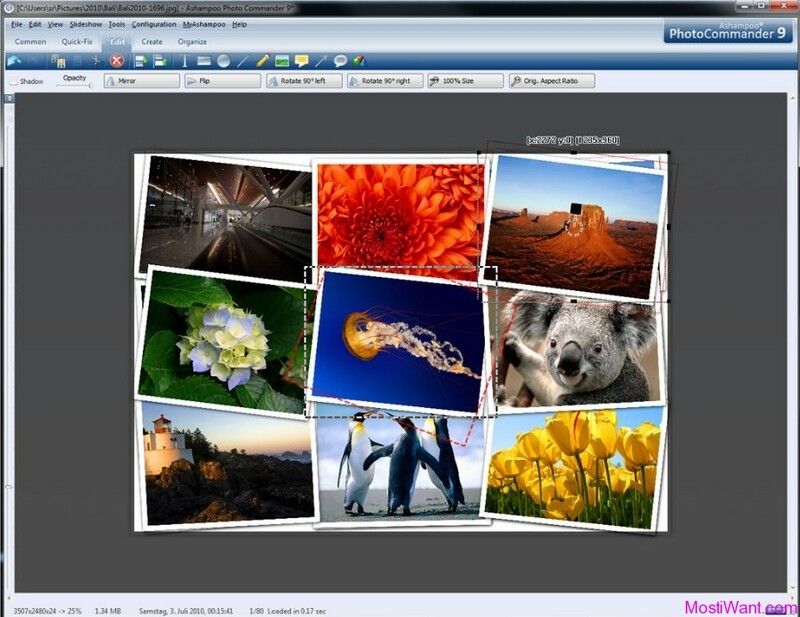 AnyPic Image Converter is an efficient and convenient image conversion tool for batch converting and processing images. It allows you to convert images to other formats, resize, rotate, crop, add watermark, apply effects and add border to hundreds of images in batch mode. With one click your digital photos will be just right for the Web, blog, e-mail, photo printing, Facebook, MySpace, mobile phone, etc. While there are many other good freeware available which lets you to perform these kinds of operations, AnyPic Image Converter stand out as better with its logically-designed interface and the batch mode as well as the widely formats support. The product would be of great help for both amateur and professional photographers to deal with large number of digital photos. Crop photos, removing unwanted areas. In cooperation with AnyPic Software (developer of AnyPic Image Converter and sponsor of this giveaway), we can offer 20 free serial numbers / License keys to activate the Full Version of AnyPic Image Converter, each worth USD $29.90. To win a free serial number / License key, simply leave a comment below to register for the contest. A valid email address must be entered on the “Mail” field. And do NOT post email address inside comments to avoid spam. The Giveaway will end on 19th Aug. 2011, 12:00 PM GMT. Winners will be selected randomly, and will be announced before 21th Aug.2011. If you wish to share this post, to help spread the word among your friends, you may use the sharing widget placed at the end of this post. Users who share this post will have bigger chance to win. Also if the software is inconvenient to use or needed to improve, please make improvement recommendations, your suggestions are highly appreciated and will also increase your chance to win. very good software! thanks for the chance and thanks for very nice contest! please count me in. Great contest! Thanks for this! a nice software,i m in for contest. It’s nice giveaway. Please count me in. I have used & liked this software a lot. Hope to win… THANKS!!! This is so cool and very useful software! Thank you very much for this giveaway! nice software for giveaway, thnkx for this giveaway miw. Please include me in this giveaway. 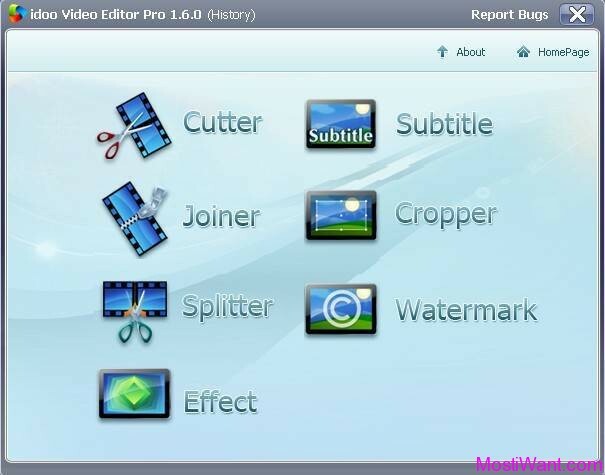 very good and useful software! Thanks for the giveaway! this software will prove useful for my photos collections, nice. I wish it! Thank for share! Thanks for giveaway.I could sure use AnyPic Image Converter for different uses using many images. Really good software! Thanks Mostiwant and AnyPic Software for this very nice giveaway! 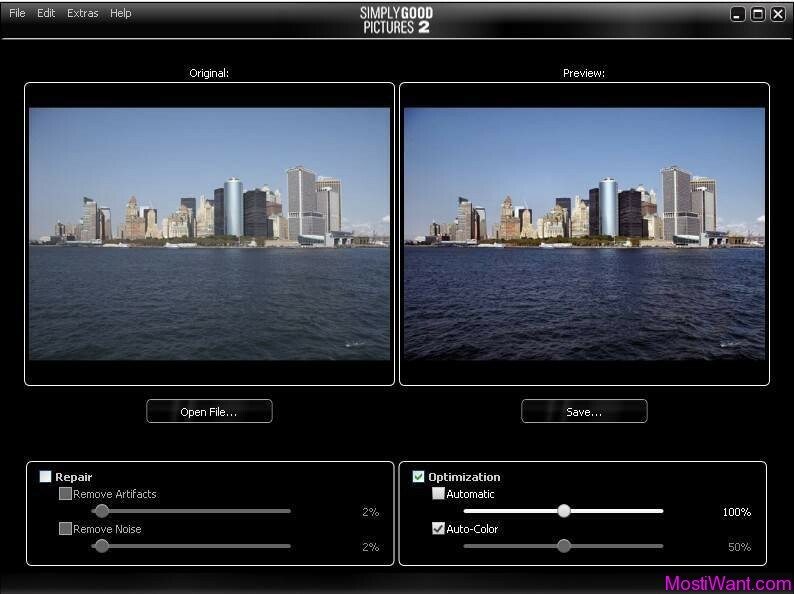 great software for photo converting. Really it is very useful to me.